We are very proud to have been selected by Eustergerling (Espocada), one of Germany’s top textile producers, to be their representative in this part of Spain. 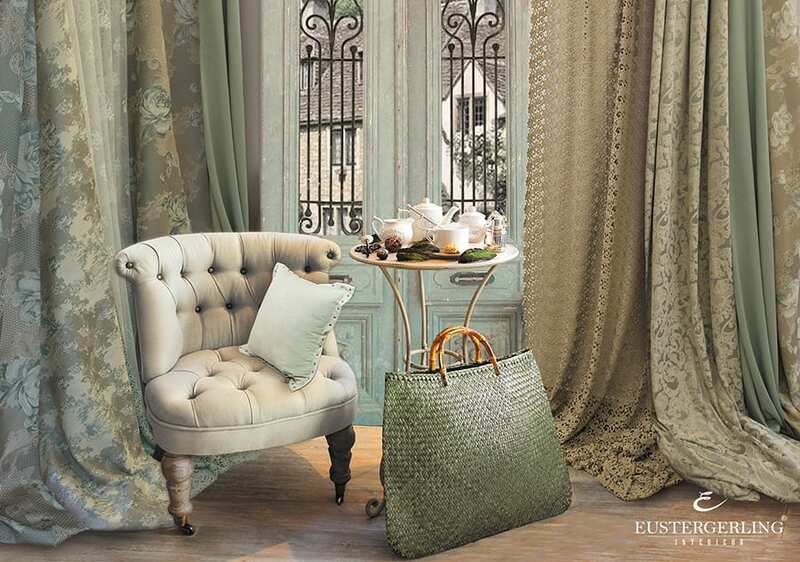 This internationally renowned brand offers a stunning array of curtain, home decor and upholstery fabrics from beautiful classic to ultra modern. Come and see for yourself – in store now!